Cycling in Slovenia is a chance to experience the Alps and the Adriatic in one small, yet unique destination. Cycling in Slovenia is one of the best undiscovered cycling experiences in Europe at such great value prices. Slovenia is a small country yet still has an extremely diverse and interesting landscape, with countless areas of natural beauty, some more obvious and some hidden away, making it an ideal choice for discovery by bike. You will never be bored whilst cycling in Slovenia. The influence of the Mediterranean climate means that Slovenia can be enjoyed throughout almost the entire year. With warm welcoming people the country is also one of the cleanest and safest countries in the world. We have selected cycle tours with convenient starting points to make joining your cycling holiday as simple as possible. Many of the cycling holidays in Slovenia start close to Ljubljana airport for ease. 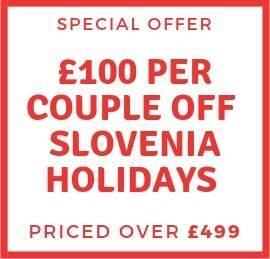 You then transfer by local transport to the starting point of your cycle tour in Slovenia. We advise you on how to do this. 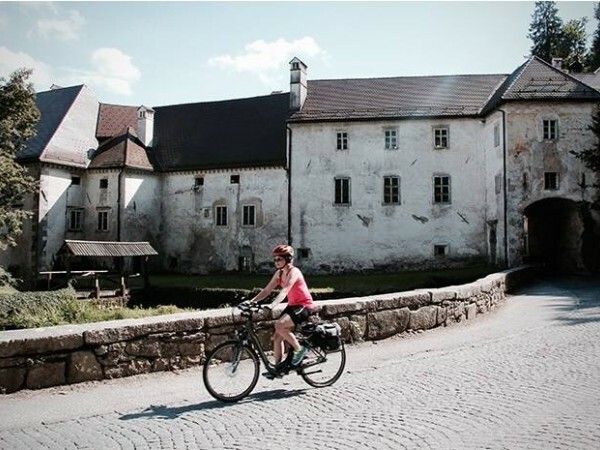 Explore Slovenia’s most famous attractions on this self-guided cycling holiday. Follow the Eme.. 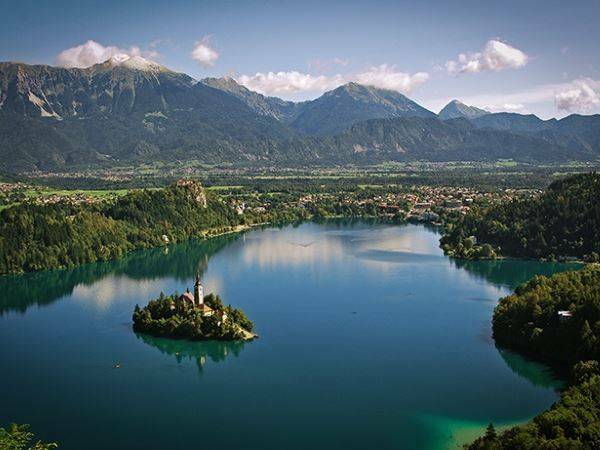 Cycle from the birth city of Mozart, to a shimmering alpine lake amid the south-eastern Alps. Beginn..